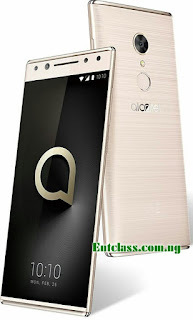 Alcatel has been releasing new phones since the beginning of this year 2018. 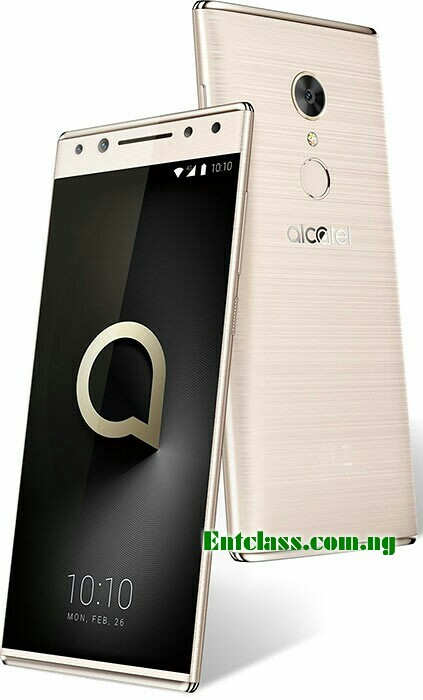 They are about to launch yet another device called Alcatel 5. The device has been scheduled to launch in few days time. Below is the full specs of the phone. Price About 230 EUR / $280 USD. Nice to see an Alcatel phone that comes with a different chipset.